Minnie Mouse Launches Her Official Instagram! 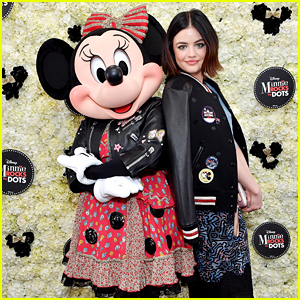 | Minnie Mouse | Just Jared Jr.
Minnie Mouse Launches Her Official Instagram! Minnie Mouse finally has her own Instagram account!!! The iconic character, who is 90 years young, kicked off her own account today (March 25) with a ton of cute pics. “From me, to all of you! Follow along for more joy … and polka dots. 😉 XO, Minnie,” the mouse captioned her first ever pic. You can see her latest pic below! 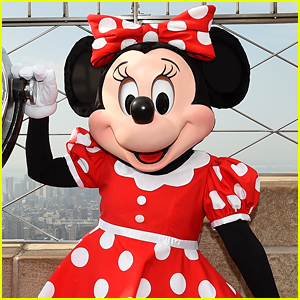 Just last year, Minnie got her own star on Hollywood’s Walk of Fame. Go follow Minnie on Instagram @MinnieMouse! 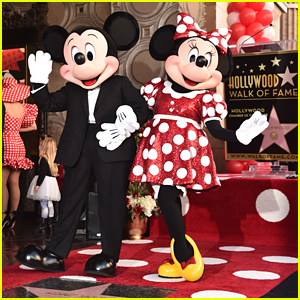 Minnie Mouse Gets Star on Hollywood's Walk of Fame & Throws The Cutest Celebration! 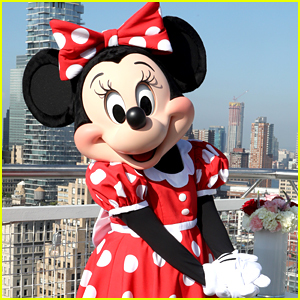 Minnie Mouse To Get Her Own Star on Hollywood's Walk of Fame This Month!